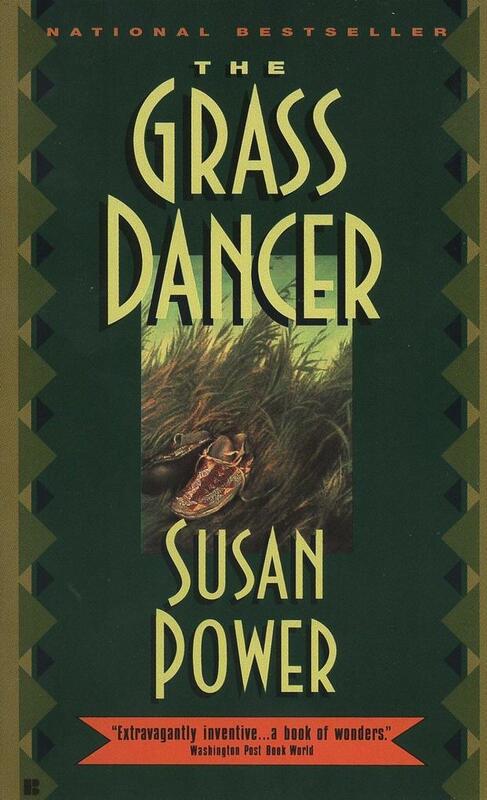 Set on a North Dakota reservation, The Grass Dancer reveals the harsh price of unfulfilled longings and the healing power of mystery and hope. Rich with drama and infused with the magic of the everyday, it takes readers on a journey through both past and present-in a tale as resonant and haunting as an ancestor's memory, and as promising as a child's dream. Susan Power is an enrolled member of the Standing Rock Sioux tribe and a native Chicagoan. She received an A.B. from Harvard/Radcliffe, a J.D. from Harvard Law School, and an M.F.A. from the Iowa Writers' Workshop. Her short fiction has been published in Atlantic Monthly, Paris Review, Voice Literary Supplement, Ploughshares, Story, and The Best American Short Stories 1993.